Hi there! 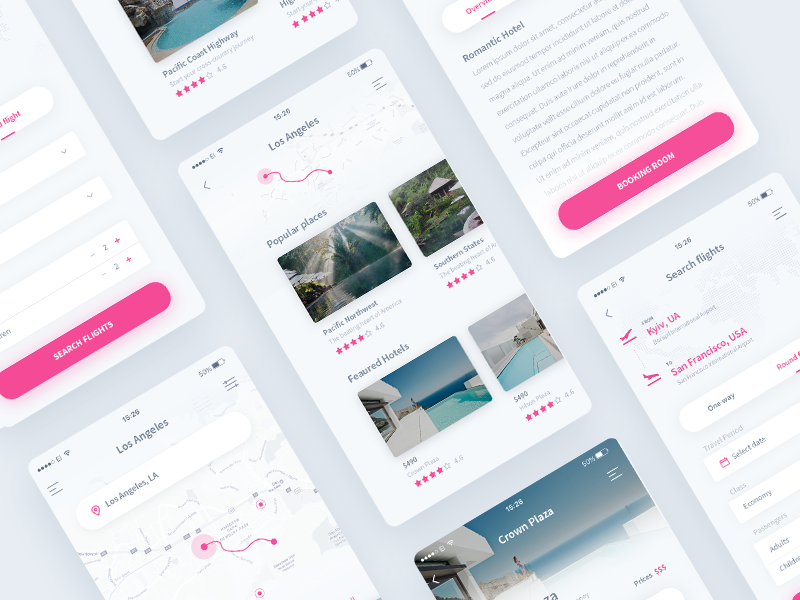 Some details of my current project for travel app. Stay tuned, if you don’t want to miss some upcoming work.